The Copa Libertadores is underway. Who will take home the trophy in 2019 after River's success in 2018? 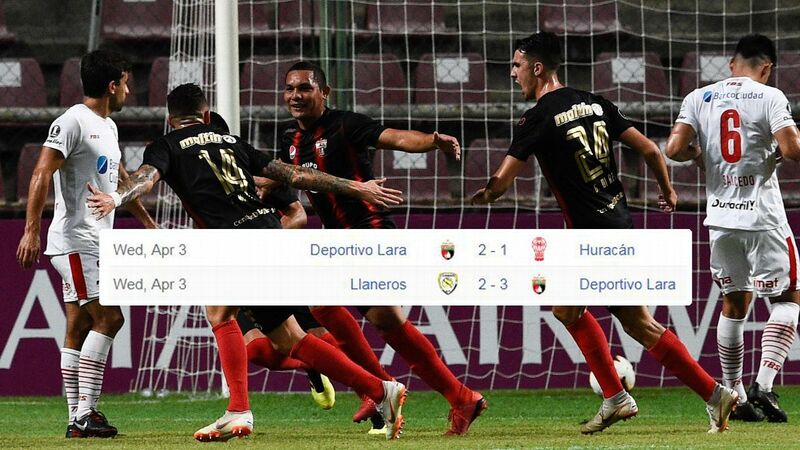 There were some dramatic moments in the opening qualifying round of the 2019 Copa Libertadores. With the local crowd in the picturesque Ecuadorian city of Manta really getting behind their team, Delfin saw off Nacional of Paraguay. 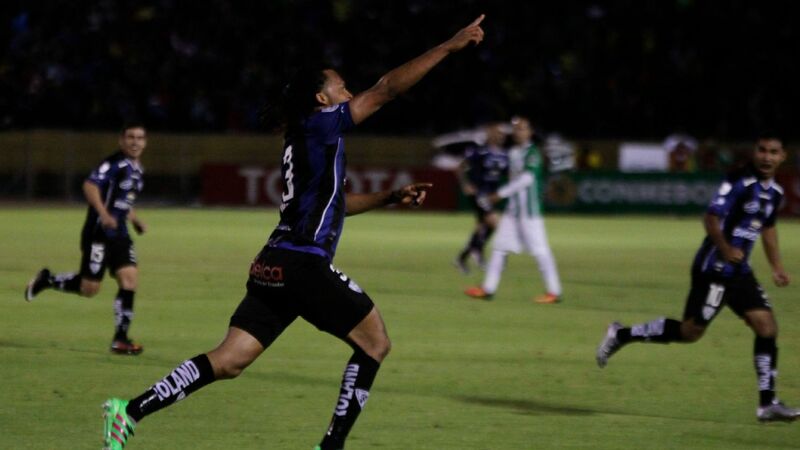 Bolivar of Bolivia looked down and out after losing their first leg 4-2 at home to Defensor of Uruguay but made a noble attempt to save themselves in the return game, and the tie was in doubt until the final whistle of their 3-2 win - impressive, but not quite good enough. 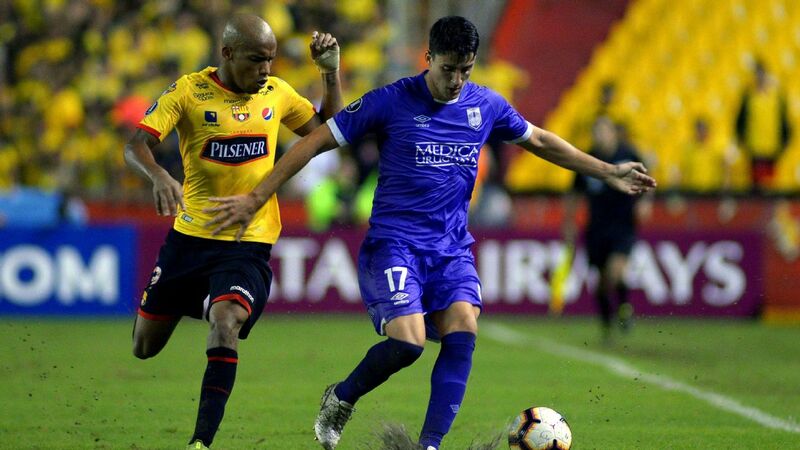 There was also drama right at the end of the meeting of Peru's Real Garcilaso and Deportivo La Guaira of Venezuela, the only debutants in this year's competition. 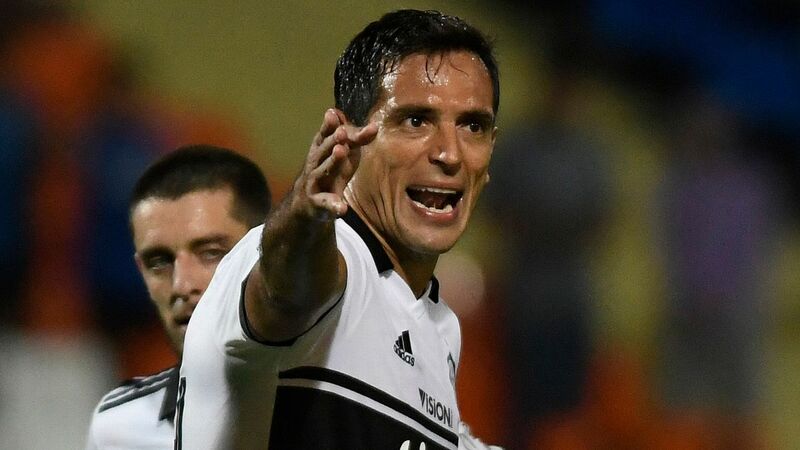 Garcilaso were happily sitting on their lead -- until a stoppage-time blunder presented La Guaira with the decisive goal. But this is little more than an introductory flourish of colour. None of these teams are likely to be around for the long haul but the same does not necessarily apply to the clubs who enter the field this week, in the second qualifying round. This is the moment when the Libertadores goes continent wide, as 10 countries are now involved, some of them supplying the big hitters. Three former champions now enter the fray and defeat at this stage -- or in the subsequent third and final qualifying round, would be a disaster. The pain of early elimination is greater now that the competition runs throughout the course of the year. 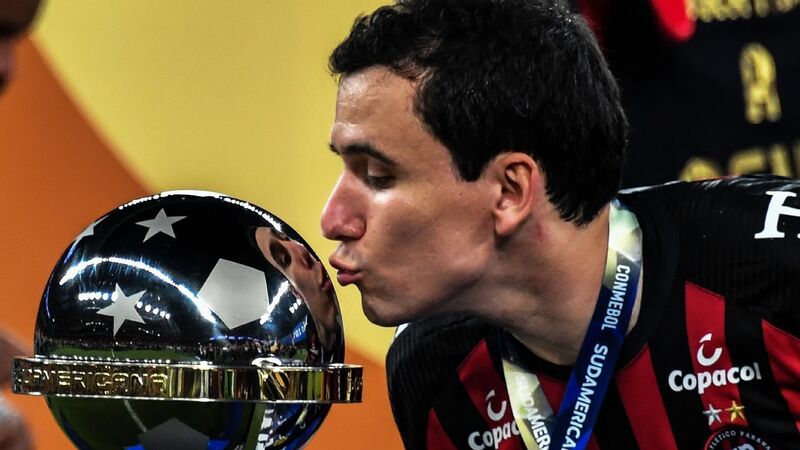 Up until 2016, the Libertadores was squeezed into the opening six or seven months. It has now been extended, with the knockout rounds not starting until July, and the action going all the way to the end of November. The big teams who fall by the wayside in the qualifying stages now have longer to brood on their humiliation. The problem is that these games are taking place so early in the season, in the South American high summer, before carnival has come along to separate the frivolous from the serious. This should work in favour of the 2013 champions, Atletico Mineiro of Brazil. They face Danubio of Uruguay, who have yet to play a competitive match this year. The Brazilian domestic season starts much earlier, so Atletico, already have five games under their belt -- and immensely greater financial resources at their disposal. Defeat would be all but unthinkable -- but therein lies the risk. Uruguayan sides can often come together and form a team which is greater than the sum of its parts. 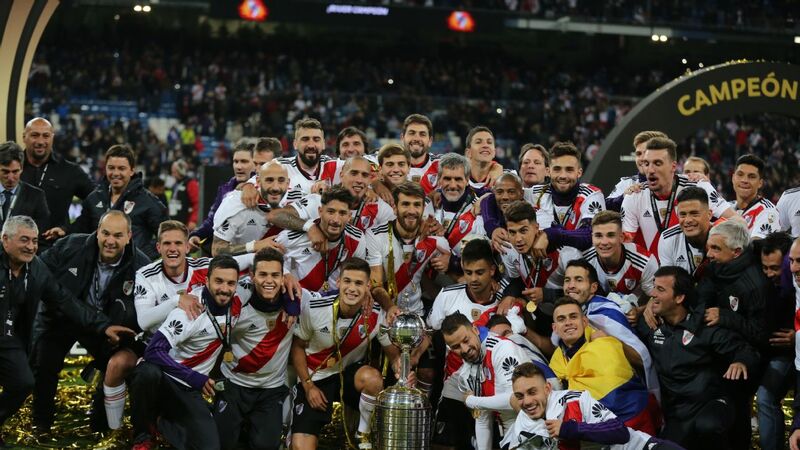 The same can apply to regional sides from Argentina, such as Talleres of Cordoba, taking part in the Libertadores for only the second time in their history. They take on Sao Paulo, three times champions and the team whose exploits in the competition in the early 90s did much to popularise the Libertadores in Brazil. 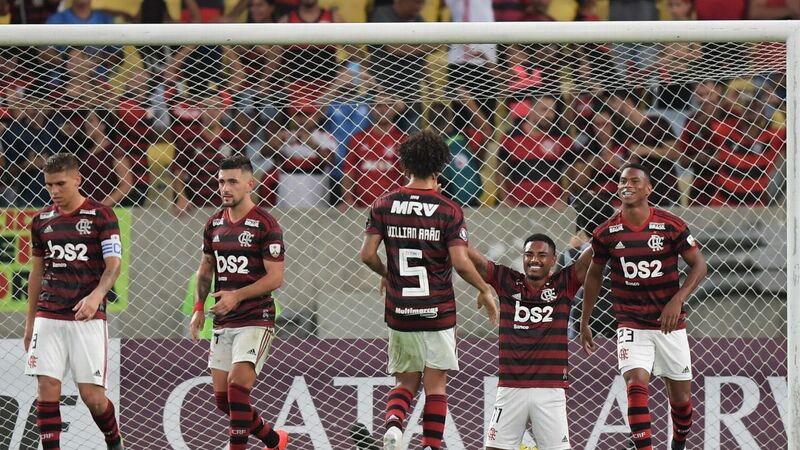 Sao Paulo have an inexperienced coach and have made an uncertain start to the season, losing two of the five games they have played in their local championship. The stakes, then, are high in this opening Brazil vs. Argentina clash of the 2019 Libertadores.